Do you have questions about the possibility of mold in your home? There is no substitute for peace of mind, especially when you consider the health and welfare of you and your family. The more you understand about mold and how to deal with it the better. Does your home smell like mold? You may notice an odour, or something in your home that “appears” to be mold, but without testing, there is no way to be 100% certain. 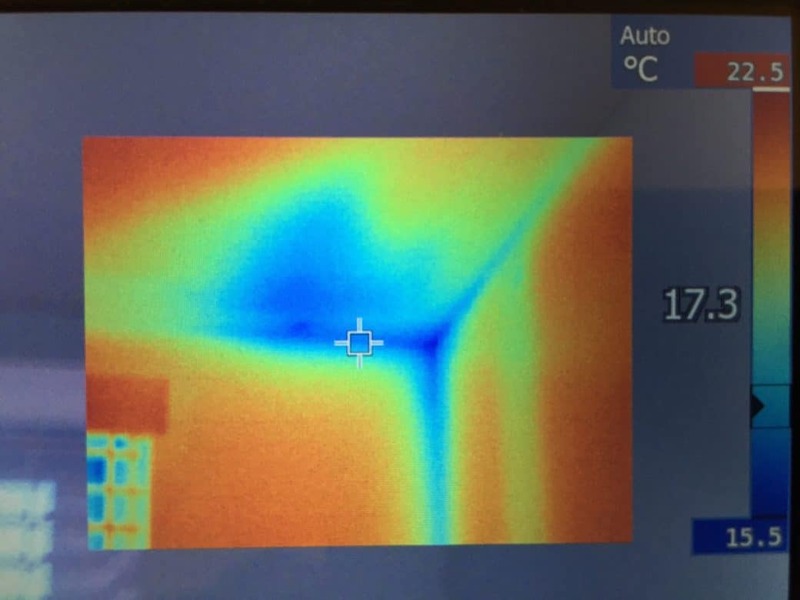 Infrared technology is one of the best ways to find moisture without tearing your home apart! 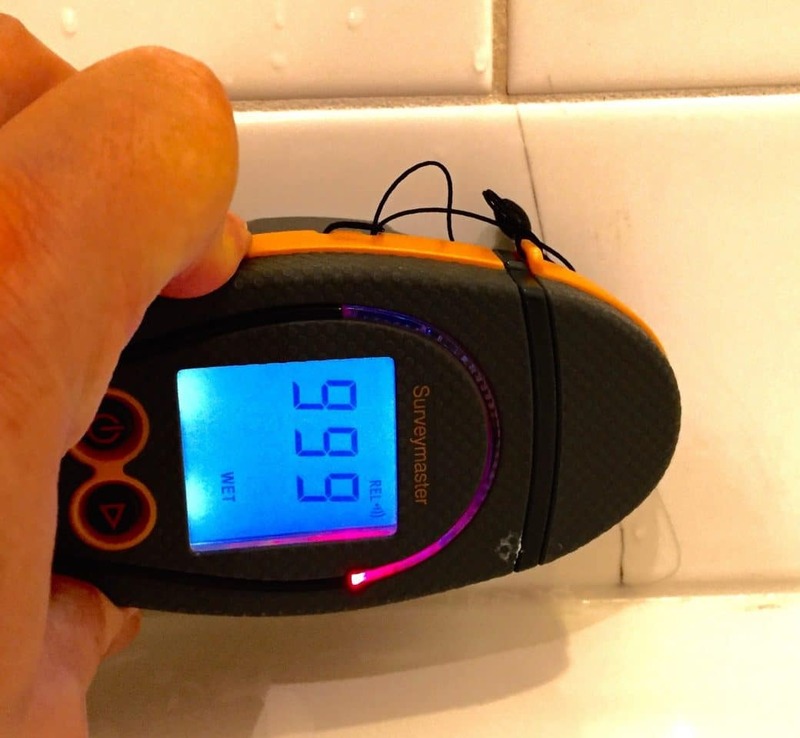 The fact is, water retains heat and cold almost better than anything else, which is why Infrared inspections can be so useful with mold detection. Mold awareness can make or break the sale of a home. As a real estate professional, you have, or will come across a mold problem. Mold and water damage can significantly impact the sale of the home, affecting the buyer, seller and your pocket book. 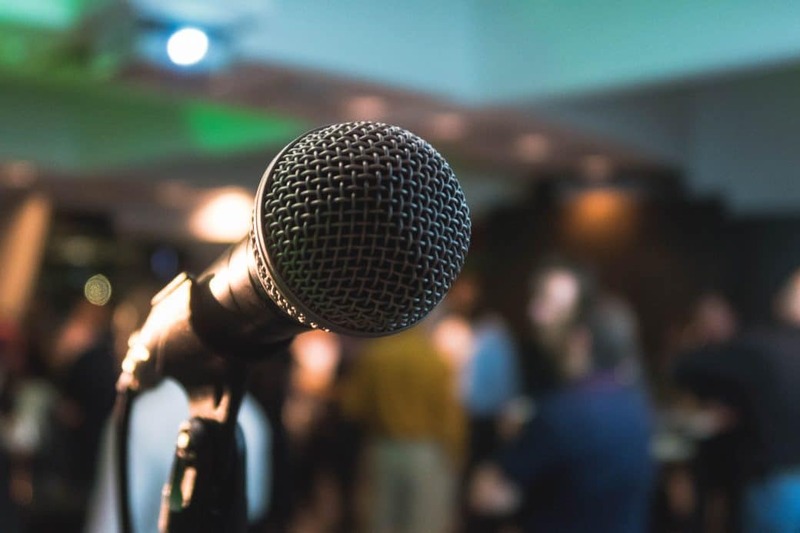 Mold awareness seminars will give you the information you need to understand what to do when you encounter mold, and so you can help your clients and restore their confidence whether purchasing or selling a home.